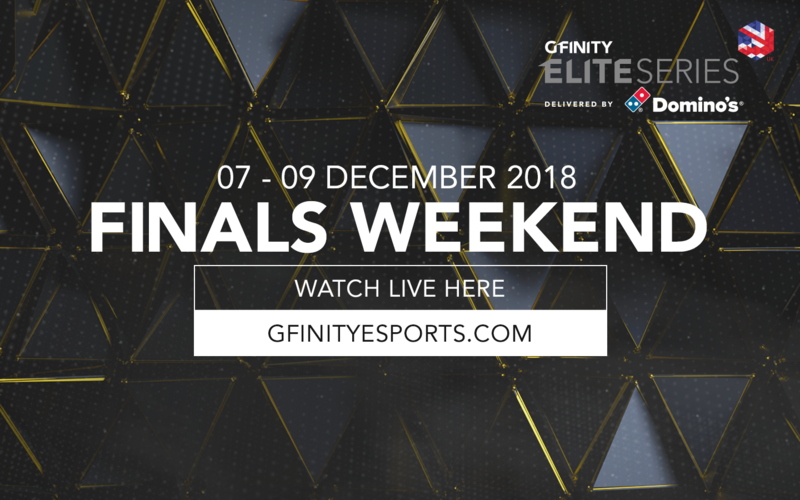 The Gfinity Elite Series Delivered by Domino’s Grand Finals are upon us! After an action packed season, it’s time for a 3 day event of FIFA 19, Rocket League and SFV to determined who the new champions will be. With the brand new Elite Series format of season 4, the Quarter Finals, Semis and Finals will all be in one day for each game. With all the teams already settled for the final show, it’s time to review the brackets and find out all you need to know! With Manchester City Epsilon dominating the competition and Team Envy also doing a good job on the new 2v2 format, both teams are already guaranteed in the Semis. It will be up to the other four participants; current champions Roma Fnatic, Hashtag United, ExceL & Method to fight it out to see who will join them. Check out who will be facing who in the quarter finals. With current champs Nordavind and S1 champs ExceL as heavy favourites to the S4 title, SFV will have an action packed finale which will also see Vitality vs Hashtag and Fnatic vs Method in the quarter finals. After alterning the roster on several ocasions during the season, the teams will most likely bring their main player lineups for the finals. With S3 champs Renault Team Vitality already eliminated from the competition, Rocket League WILL have a new champion in S4. Team Envy & Fnatic have put strong performances this season, and S2 champs Reason Gaming are still around, but it is Method who seems to be the favourite for the title.